This email marketing application is by the far the easiest and most efficient one on the market! Dozens of templates available. A professional design that will surely impress your clients and prospects. Our service is easy to use. Try it, you’ll love it! Immediate return on your investment. Send 500 emails for as little as 10$/month. Add a sign up form on your website and you’ll automatically increase your liste of prospects to your database. You’ll know exactly who clicked on your links in your email campaign. Send emails at different times to obtained the best open rate. Our Clients and now… our Friends! My new Aliquando site was indexed on Google much faster than I thought. By following ID-3’s advice, I can easily add content myself and publish it on my Facebook page. I am very happy with my decision and my site. You were right! We got resutls after our very first emailing compaign. Thank you ID-3.  Our Kamelo email marketing solution automatically manages email consents. Contact us and it will be our pleasure to answer any of your questions. Is email marketing still efficient? Surprisingly, it is still the most cost effective way to generate leads.